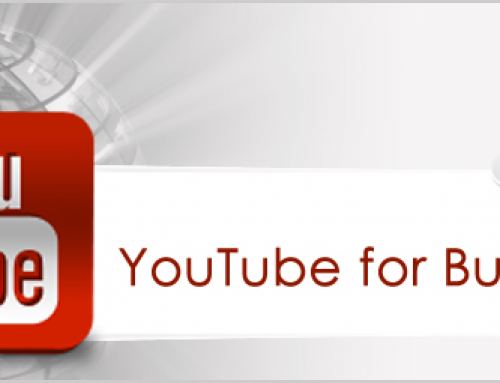 YouTube Video marketing on your website allows you to give your customers a face to go with your business. When you give your business a face, it gives your customers a more personalized feel to your business. With everything being in the digital age, keeping that personal feel to your business can really keep your business going even through rough times in the economy. 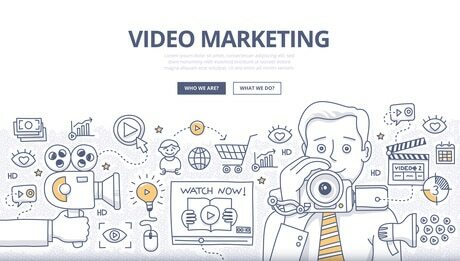 Video Marketing can do things such as showcase the different products you sell, in addition to the various services you offer. Having video postings on YouTube is great for businesses because it has over 900,000,000 unique visitors to the site per month! Think of what just getting a small number of those people to your YouTube videos could do for your business. Most people would rather watch something, than have to read an article about it. So YouTube Video Marketing is great for those people that don’t want to take the time to read about your products. Tracking and analyzing the number of people that are watching your videos, gives you the ability to find out which topics are popular. It also gives you the ability to find out what styles, products, and types of videos work best for your business. It’s important in Search Engine Optimization to be able track what does and does not work, so that you know what areas you need to change, or not change at all. It’s important to try different things, so that your content is constantly changing. Product training is another bonus to using video marketing. When you watch a how to video it is much more effective than someone just reading words on a page. Video marking allows you to actually show step by step lessons on building, connecting devices, and even Search Engine Optimization. A lot of people learn how to do things easier by watching, than reading. This is part of the reason that YouTube has so many visitors per day. The amount of how-to videos on YouTube is astounding, and only continues to grow daily. 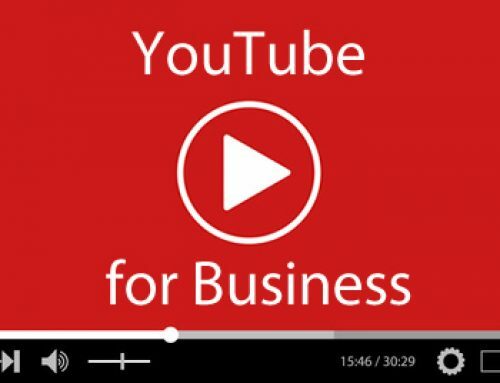 Make your business, one of the companies with a million users watching your YouTube videos. Imagine what that will do for your daily business! Whether you use Video Marketing to enhance your online presence, increase sales, inform the public, or are just trying to get your name out there with Brand Awareness. Video Marketing is an important part of Search Engine Optimization. 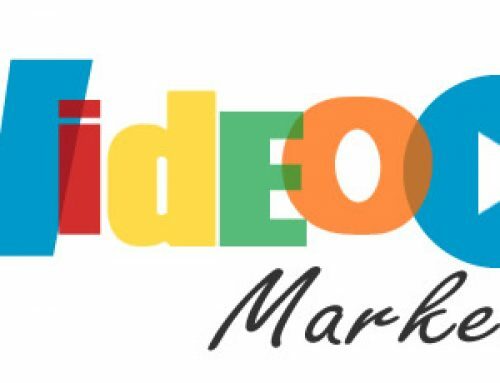 Video Marketing is a great way to showcase what your business has to offer. Retail companies are able to show individual products for sale and also show you directly how they work. So not only is it good for SEO, it’s also great for sales. 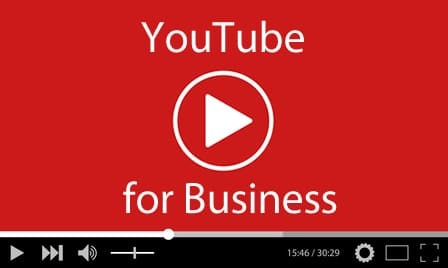 If you are interested in learning about how to grow your business using YouTube video marketing, contact us today. We are a Michigan SEO company that can get you more traffic, more sales, and more revenue. Call 586-260-1344 today.